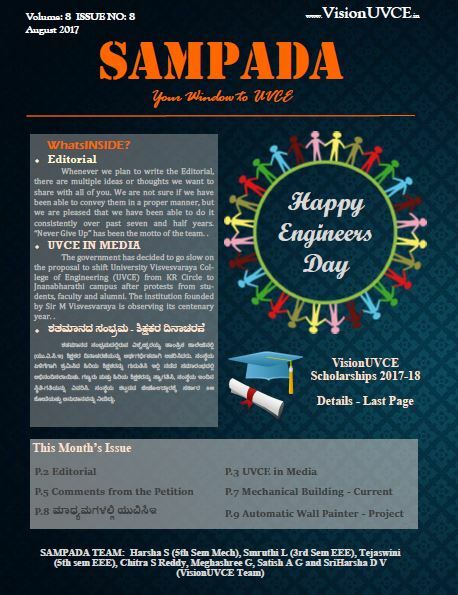 Happy Engineers Day!! We proudly remember Sir M Visvesvaraya and his achievements during this occasion and glad to be a student of the institution which was envisioned by him. 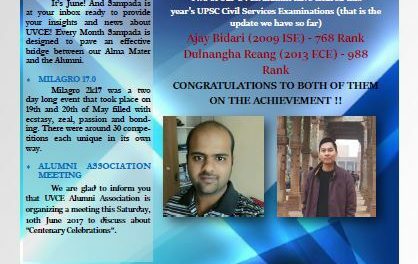 We are glad to publish the 92nd edition of Sampada which covers whats happening in the college, what the media coverage about UVCE says, what students are doing etc. Read to know more about it inside this edition. 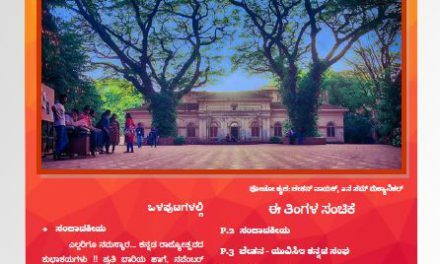 Meanwhile, we had started a online petition, requesting Govt of Karnataka not to shift the heritage building and instead develop the infrastructure at K R Circle itself. We got a huge response so far and around 2300 people have signed it. Have you singed it? If not, click here. If you have already done, please spread the word among your friends, not only from UVCE but also any concerned people. Also, VU Scholarships 2017-18 process has started. More than 500 applications are received so far. We will be announcing the shortlisted candidates for interview on October 7th shortly. Please do join us for the interviews and also contribute financially. If you have any queries, feel free to let us know. 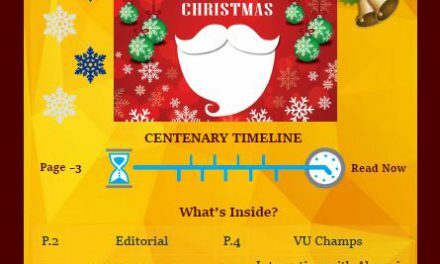 Are you aware about UVCE Centenary Souvenir – Avalokana? Wish to get your very own copy of Avalokana? Order at www.visionuvce.in/avalokana.